ReddiLight are a manufacturer and supplier of fluorescent and LED lighting. 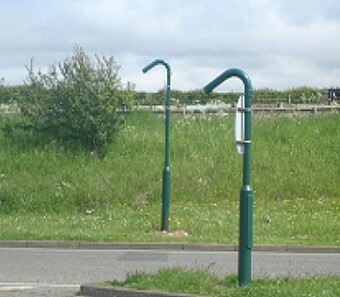 Products also include the RH1 LED/PL 11Watt and Solar version for illumination of street signs. 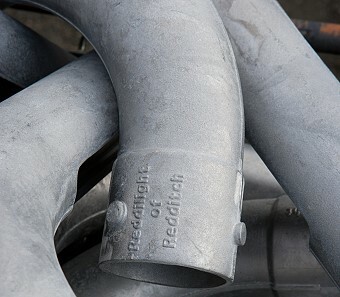 ReddiLight approached Skaigh Engineering in 2010 with a sample of the RH1 Body they needed casting. There were no drawings. The brief was to produce the RH1 body with accurate internal detail to accept a PCB assembly and a second support for the plastic lens. We created a model from the sample and went on to manufacture a core box and a die. The die was assembled to a hydraulic table to ensure the safe operation of the die and increase the daily rate. The castings are machined in house and delivered to the customer ready for powder coating.